Camping is a pretty unique experience in San Antonio, TX. You get to spend time away from the hustle of city life. Do you want to see a spectacular sight? Then sit or lie down under a night sky full of brilliant stars, they seem close enough to reach out and touch them. Whether you are planning a long or short getaway, you never know what you are going to run into or what you may need. Be sure to utilize these packing tips and tricks for a trip into the wilderness. We understand that one of the potential summer vacation headaches is packing. 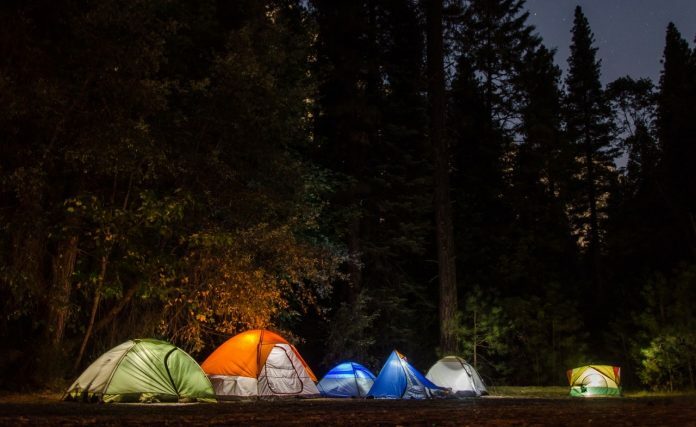 If it’s a family camping trip, trying to coordinate everyone’s luggage can be challenging, and it’s often hard to find things you need on the road and once you get to your destination. To make things easier, first consider divvying up everyone’s luggage into categories. Each person can have his or her category, and within those categories there can be sub-categories. Then there can be a category for shared items. For example, your teen’s list might include toiletries, entertainment (such as an iPod), casual clothes, dress clothes, night clothes, shoes. Dad’s list might look a little different, and might include dress clothes, casual clothes, night clothes, maps and/or GPS, books, and toiletries. For combined items, choose one big duffle bag or suitcase in which you can put your common things. Next, remember the words, “roll, don’t fold.” An interesting thing happens when you tightly roll clothes instead of folding them. If you smooth the garments while you roll them tightly, they are not nearly as prone to wrinkling. You may also find that you can fit a lot more clothing into your luggage this way. Test all of your equipment before you head out. 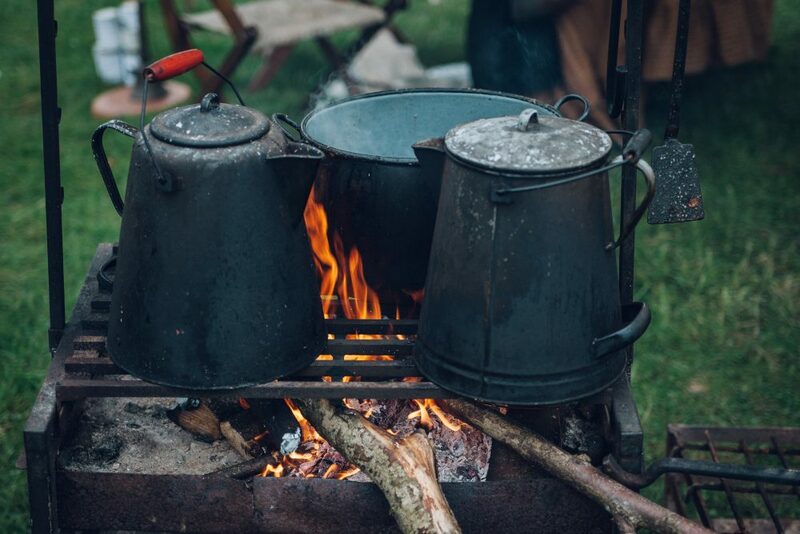 Be sure you know how your camp stove works and bring plenty of fuel. Do you lanterns work, is your tent complete? Bring along several nylon bags to store your gear, and don’t forget the water purification tablets and a water bladder in case you are not near a reliable source of drinking source. Plan your meals ahead of time. You want to be sure you have enough food. It’s so easy to forget the little things. Here are some suggestions for little items that are easily forgotten, but which can make or break a vacation. Be sure to remember these items: Camera, Antibiotic ointment, Band-Aids, All prescription medications (also, make sure you have enough to carry you through your vacation, and find out if/where you can refill at your destination), Sunglasses, Insect repellent, After-bite treatment (such as Cortisone ointment) and Feminine products. Finally, a particular area where people pack way too much is footwear. Again, we are talking about a vacation—and camping. Vacation is a word that carries a definite connotation of comfort. Flip flops and tennis shoes should pretty much cut it for any trip unless you are going hiking. Many camping experts strongly suggest you pack the absolute minimum possible when camping. It makes for light traveling. If you need something, you can always buy it along the way.